BGL Real Estate Partners has been retained by ownership to offer qualified investors the exceptional opportunity to acquire Vascular Surgery Associates (the “Property” or “Building”). The Property, totaling approximately 20,000 rentable square feet, is located in Tallahassee, Florida, the 7th largest city and capital of Florida. 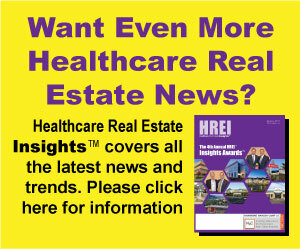 The Property is located in a strong medical corridor adjacent to 266-bed acute-care hospital Capital Regional Medical Center, a member of HCA, and less than three (3) miles from Tallahassee Memorial Hospital, a 722-bed acute-care hospital where the physicians of Vascular Surgery Associates have admitting privileges and leadership positions. 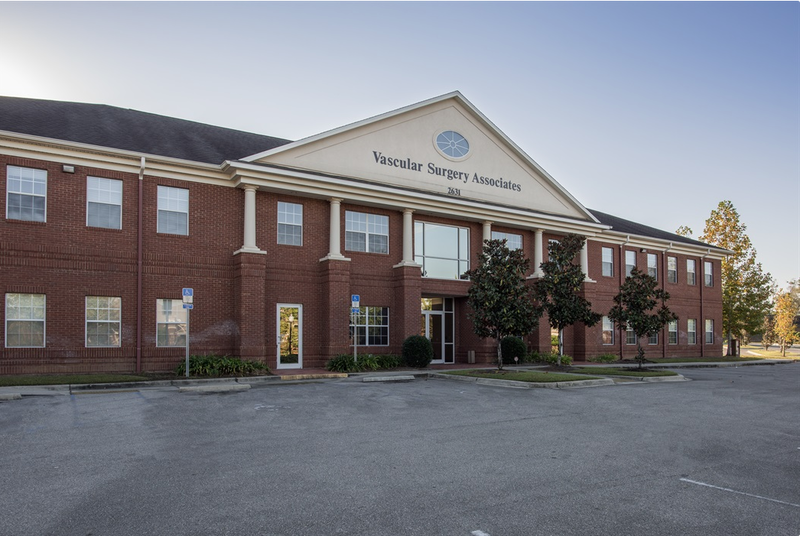 Vascular Surgery Associates (VSA) was founded more than 30 years ago and is the premier provider of vascular care in Northwest Florida. VSA is comprised of five (5) vascular surgeons, one (1) physician’s assistant, and five (5) registered nurse practitioners. The Property is fully equipped with five (5) ultrasound machines, interventional lab office, six (6) pre-operative and recovery beds, fourteen (14) exam rooms, six (6) non-invasive rooms, two (2) venous procedure rooms, and two (2) waiting rooms. VSA’s on-site fully functional non-invasive vascular lab, accredited by the Intersocietal Accreditation Commission, offers patients the convenience of same-day testing, and VSA’s innovative outpatient endovascular center which opened in 2011 focuses on minimally invasive vascular procedures using the latest technological advances. VSA is the premier provider of vascular care in Northwest Florida and Southwest Georgia and was founded over 30 years ago. VSA opened their innovative outpatient endovascular center in 2011 which focuses on minimally invasive vascular procedures using the latest technological advances. The Property is being offered as a fee-simple investment with an initial Net Operating Income of $523,466 and fixed annual rental escalations of 2%. This is an exceptional opportunity to acquire a net-leased investment with an established specialty practice that offers comprehensive vascular care to the residents of Tallahassee and surrounding areas. Furthermore, VSA has consistently demonstrated a strong EBITDAR rent coverage ratio (2016: 3.39x), providing a durable income stream over the life of the long term lease. The VSA medical office building was built in 2008 and is fully equipped with their innovative outpatient endovascular center and on-site fully function non-invasive vascular lab. Vascular Surgery Associates is a well-established practice that has been providing vascular services to the residents of Northwest Florida and Southwest Georgia for over 30 years. VSA is comprised of five (5) vascular surgeons. VSA is located adjacent to 266-bed Capital Regional Medical Center, a member of HCA, and less than three (3) miles from 722-bed Tallahassee Memorial Hospital where the physicians have admitting privileges. VSA generates in excess of $8 million in net revenue annually which translated to a rent coverage ratio of 3.39X in 2016. VSA has a large footprint in Northern Florida and Southern Georgia and sees nearly 3,000 patients every year. At Tallahassee Memorial Hospital – Chair of Carotid Quality Committee, Vascular Representative to OR Committee, Trauma Committee, and Surgical Case Review Committee, Clinical Faculty to FSU General Surgery Residents, Teaching Faculty to Family Practice Residents.